Let us give a warm welcome to our 2017-2018 CMBEA Development Corporation Board of Directors: Mildred V. Moore (chair), Shirley Daley (vice chair), Troy McClain (treasurer), Dr. Nina Davis, Atosha K. Barboza Bennett (Events Committee Chair) , Dr. Valerie Frazier Gresham (CMBEA DC Professional Development/Education Administrator), Yolanda Graves Gaillard (secretary, and David Gresham (CMBEA DC Executive Director and President). They are charged with setting our vision and course in the upcoming year, for professional training and workshops and charitable events. We are excited to see what the future has to offer. She is the owner/lead photographer of Moore Memories Photography. 2. I am left handed, so I don’t point out directions well, I take the create way, LOL! 5. My first club rule after appointing myself motorcycle club president, “If you want to stay family and friends don’t ask to ride my bike”. receiving, scheduling, tracking on time shipments via containers and flat beds. I have represented my Co. in functions from meeting Gov. Haley to visiting our parent Co. in Tokyo, Japan. I am a wife and the mother of three. I have been a photographer in the Bridal/ Events world for over 15 years. While many changes have and are taking place, it is still a very exciting industry. I am a good communicator, team player, and accountable. 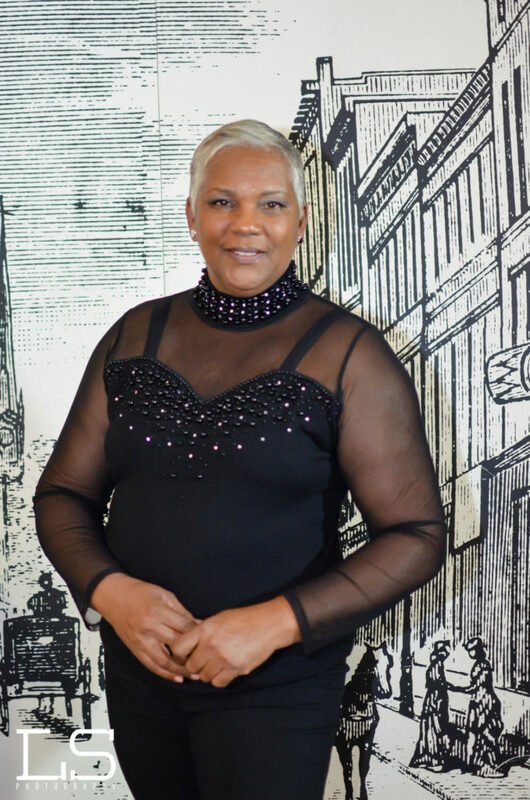 Shirley Daley was voted 2016 CMBEA Most Valuable Member, and was the marvelous producer for our 2017 CMBEA Experience Fashion Show. Shirley Daley lives in Charleston, SC. She has graced the globe with her passion for design and fashion production. Her quest for perfection led her to study design in North Carolina and Atlanta, GA, where she worked as an assistant designer. While in New York, she had the opportunity to collaborate with other famous designers, and further her career in the fashion industry. Next, she moved to Hawaii and became a well-known designer working with the US Marine, US Navy, and US Air Force Black Collation, and 5 Stars Production. Shirley has designed for D’LaTroy Creation, masterfully creating ensembles for full-figured, fabulous clients. The Inspiration of her Lauren DeVaughn designs comes from her granddaughter, Lauren Brown. Shirley graduated from college and worked at NC Chapel Hill School of Nursing, AIG International Insurance Company-NYC. Some of her past projects include an elaborate exhibition as part of the Wine Dine & Design Fashion Show (The Walker Foundation for the Deaf and Blind School of Columbia SC), Charlotte International Fashion Week, Shirley Murdock Gospel Concert & Spring Fashion Show, Columbia Style Fashion Week, Columbia Style Exhibition Fashion Week, Lowcountry Exposure Fashion & Beauty Expo, SC Style Fashion Week, 2008 Designer Competition Atlanta GA, second place winner, and the Bronner Brother International Hair Show. Troy is a native Of Charleston, South Carolina, where he still resides. He is the second oldest child of five boys and two girls. 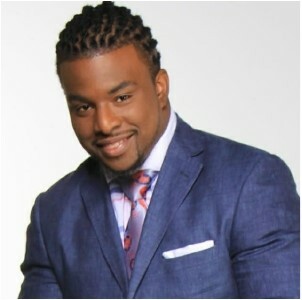 He is a graduate of Liberty University with a bachelor’s degree in religion. He is a local business owner, musician, preacher, missionary, community & social activist, an Author of his new self-published book entitled “I want It All”. Troy has also been nominated by the Geechie One awards for Business Man of the year and Book of the year, but most importantly a servant. Jesus said “that the greatest among you will be your servant”, and Troy believes that. He is also the Founder of a mentorship program called The “I AM Foundation,” a non-profit designed to enrich and empower the life experiences of inner-city boys by helping them develop independent living skills. They aggravate, cultivate, and culminate the greatness that lies within young men. Despite many challenges he faced during adolescent years in school and life with God, he prevailed and desires to inspire, motivate and empower others to have all of what God intends us to have out of life and not settle for mediocrity. In February 2015, Troy along with Karen Thrower started an event called ‘The Awakening Series”. 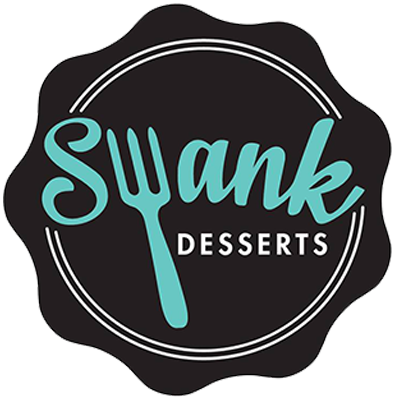 Each month a local black business is featured to tell their story while educating, inspiring and empowering aspiring Entrepreneurs and like-minded individuals to build a business. It is his passion and commitment to advocate for the community and local businesses to progress and grow. His prayer is to compel others to Trust God and adhere to their imagination and go where it takes them. His favorite quote is “It’s often the person that no one imagines anything of, that go on and do the things that no one can imagine.” He challenges people to Live their PURPOSE on Purpose. 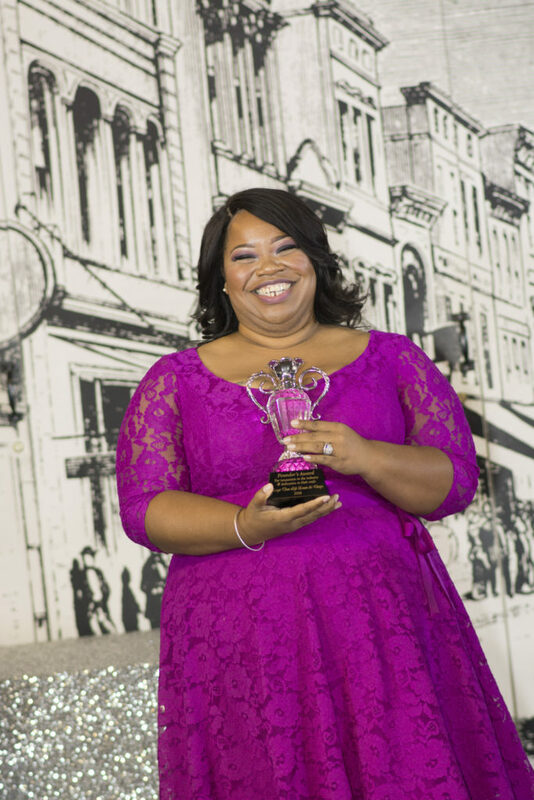 Atosha is the 2016 Founders’ Award winner, the 2016, 2015 and 2014 CMBEA People’s Choice for Best Florist and the 2014 runner up for CMBEA Rising Star and 2014 runner up for People’s Choice Best Planner/Decorator/Coordinator. 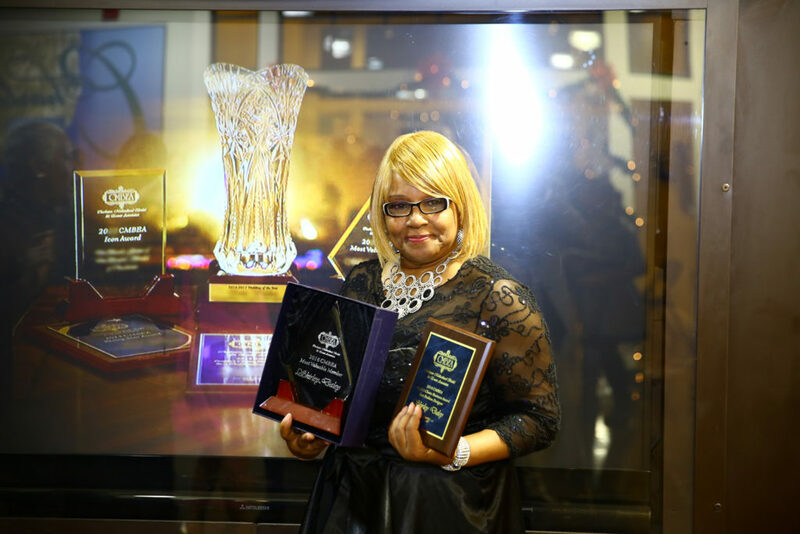 She made a huge splash with her chic and stylish Adult Lounge designer room at the 2015 CMBEA Experience. 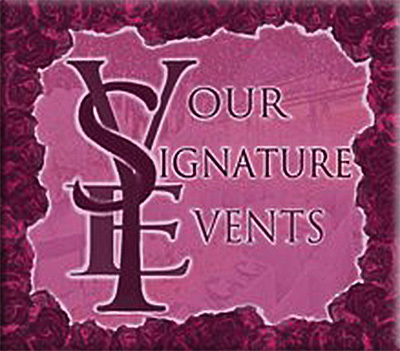 Atosha K. Barboza Bennett, along with husband Charles, owns Larger Than Life Events and Design, a full service event management and design company that specializes in event and floral design, which was officially established in 2010. Atosha, who hails from New Jersey, is a self described Diva Fashionista and lover of ALL things PINK! !.She takes great pride in being at the cutting edge of the field of event planning, and she manages events with precision, while fusing contemporary design elements with whimsical touches. Her Larger Than Life Events and Design business is a member of the Munaluchi Bride Coterie. Her work has been published in multiple publications in print and online. Dr. Nina Davis is currently employed with the College of Charleston (Charleston, SC), where she is Associate Director of Alumni Engagement and Career Services. She is also an Instructor for the college skills class. Nina Davis has a Bachelor of Arts in Communications, a Master of Science in Criminal Justice and Master of Arts in Human Behavior & Conflict Management. Nina also has a Doctorate of Education in Human Services Administration. Dr. Davis volunteers with several organizations and enjoys working with & mentoring young people and conducting workshops and presentations. 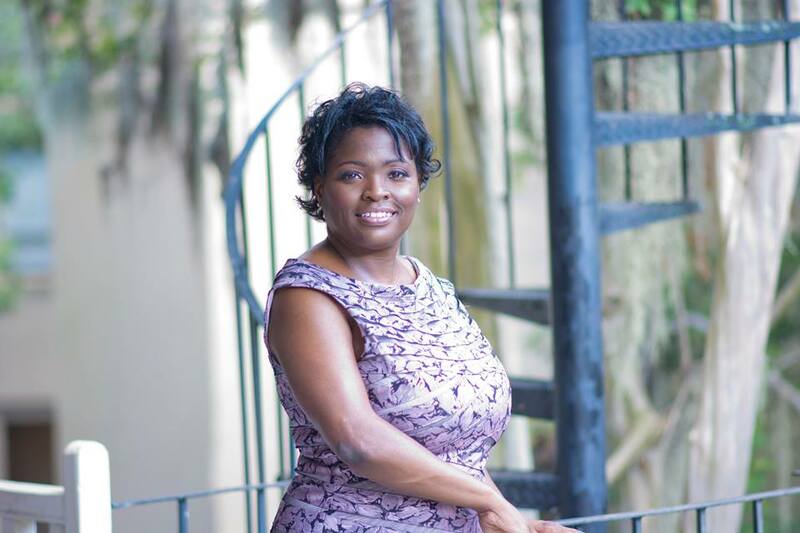 Some of Nina’s volunteer work includes volunteering with the Delta GEMS program, Ladies Enriching the Community, The Distinguished Gentlemen’s Club and serving as an Assistant Advisor for the collegiate chapter of Delta Sigma Theta Sorority at the College of Charleston. Nina is a member of Delta Sigma Theta Sorority, Incorporated (Charleston Alumnae Chapter). She is a current member of the Charleston Chamber of Commerce Young Professionals group, a member of the local area steering committee, former Ambassador and former ChairWoman of the Chamber Ambassadors group. 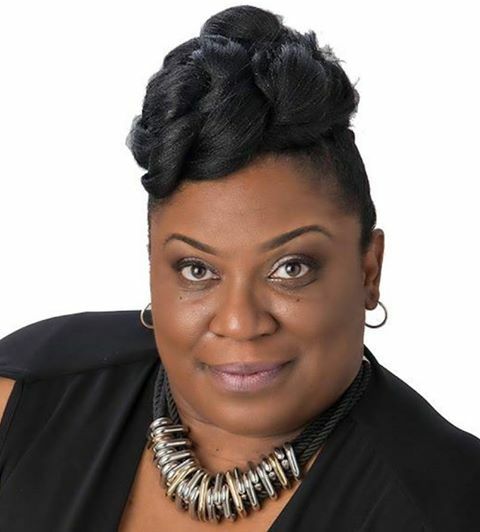 She is a Board Member for Ladies Enriching the Community, Inc. and conducts workshops and presentations for various schools, churches, community centers and TRiO programs and conferences in the area. She conducts workshops and presentations on Dressing for Success, Interviewing Skills, Professionalism, Professional Branding, and Conflict Management. I’m from Charleston, SC, but live in St. Stephen, SC. I have a Bachelor Degree in Business & Human Resources and am working towards my Masters. I’ve volunteered with several different fundraisers for scholarships, hospitals, communities, etc. I am a member of Charleston Multicultural Bridal & Events Association (CMBEA) and Assistant Director/ Designer Coordinator for the CMBEA Expo Experience Fashion Show. Also I am working with a production in Florida for St. Jude Hospital. I currently work for Berkeley County School District and I’m the CEO of The Look 42. David Gresham is a Mechatronics Engineer at Daimler. He designs and programs electrical and hydraulic systems for custom trucks, RV’s, and buses. He received his B.S. in Agricultural Engineering with a core focus on Mechanical, Electrical, and Civil Engineering from the University of Georgia. He is a Renaissance man who enjoys photography, drawing, and graphic design. He is lead photographer at Vintage Noire Photography. Dr. Valerie Frazier Gresham teaches African American, American, and multicultural literatures at the College of Charleston. She holds a Ph.D. from the University of Georgia and M.P.A. from the College of Charleston and University of South Carolina. Her research centers on contemporary African American, postcolonial, and women’s literature. She loves reading, cooking, photography, and anything wedding related. 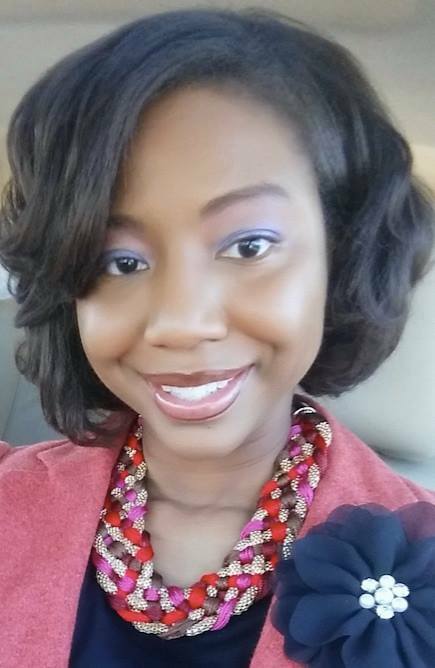 She previously worked as a community development officer/grant writer for the City of Charleston. 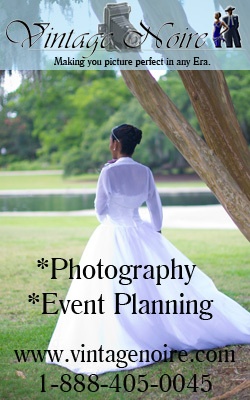 She is the creative director at Vintage Noire Photography and Event Planning. She specializes in planning large scale business and educational conferences. 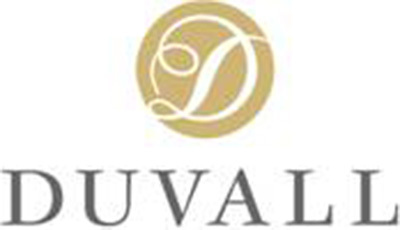 Project that David and Valerie are working on together: They founded the Charleston Multicultural Bridal and Events Association(CMBEA) in 2012, which is a lowcountry masala of culturally diverse vendors that provides networking, professional development, and one stop website event planning for brides, event organizers, and the general public (cmbea.com). With Charleston continuing to be the number one wedding and tourist destination in the country, they have found that there is an increasing need for culturally diverse representation in the Charleston bridal market. CMBEA fills this void by providing a portal for brides to access information about highly qualified multicultural vendors and the latest trends in the wedding industry.